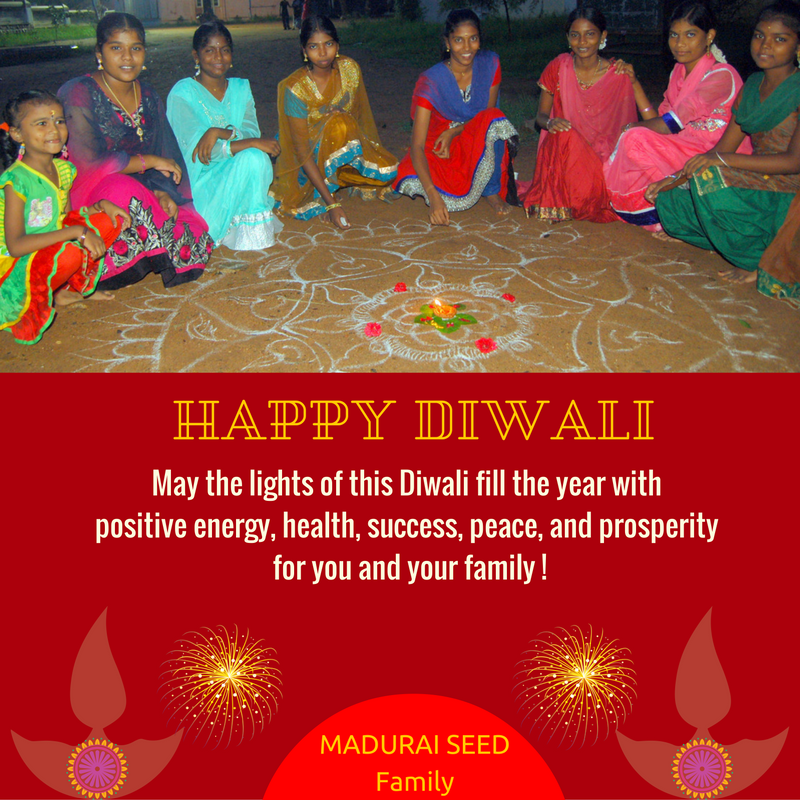 Seed Narpanigal sends us Diwali greetings. Here are some of the girl students at the centers. I see their determination and toughness when I talk to them. They are focused on their path of study, they see education as essential to be respected and have some influence over the direction their lives will take. All they need is some help, and they are grateful to all the supporters at Asha Boston/MIT for providing that.